﻿ Best Price on Hotel Pension Corona in Panama City + Reviews! In Panama City’s Calidonia district, Hotel Pension Corona features simple, modern rooms with private bathrooms. It is within a 5-minute walk from 2 bus stops and is less than half a mile from the city's seafront. 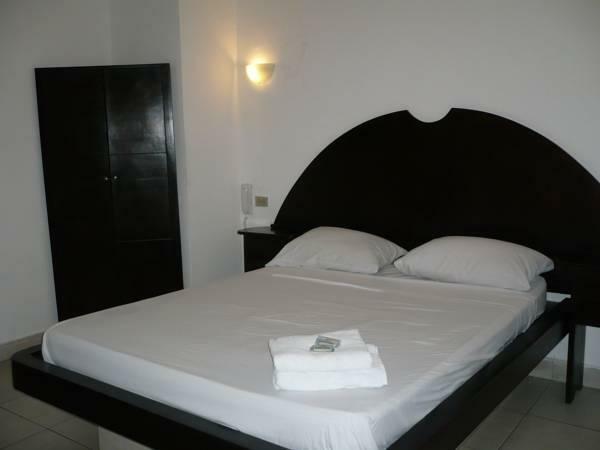 Each spacious room at Hotel Pension Corona has flat-screen cable TV and air conditioning. Free Wi-Fi is available in public areas. Cafes, bars and restaurants can be found in the streets surrounding the hotel. Panama City’s historic quarter is less than half a mile away. The center of Panama City is just over 1 mile from the Corona. The city’s famous canal and its airport can be reached in 15 minutes by car. For bookings of five or more rooms, group policies will apply.